We're honored to have Andy Ricker, who is behind the Pok Pok empire, on the show this week! Andy is a chef, a restaurateur and a cookbook writer, known for his expertise in northern Thai cuisine. This episode is all about Pad Thai--the famous Thai noodle dish that is a gateway to the robust Thai cuisine for many. We discuss our experiences with the dish and how Thai cuisine differs in NYC and Hong Kong. 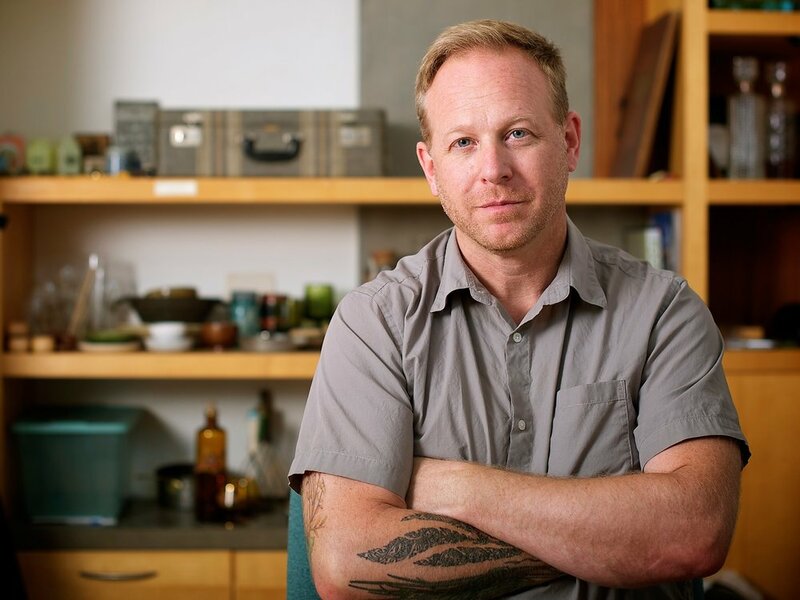 We feature Feast Meets West's full-length interview with Andy Ricker here. He tells us about the origin of the dish and how it's the ultimate Thai dish as it was invented to instill Thai national pride, and why it's so popular amongst Americans. He also tells us about the different variations, its trends and evolution, and why there's nothing wrong with a little MSG. "It's a little bit ironic that in America a lot of people say, 'oh that's not true Thai food,' but it's perhaps the most Thai of all dishes. It's literally invented in Thailand so it's definitely a quintessential Thai dish." - Andy Ricker on the authenticity of Pad Thai. To learn more about this chef, Lynda also recommends checking out the Munchies episode "Farang" on Andy Ricker. We're taking a quick break for the holiday season soon, so we hope you love and savor the last few episodes! Show us some love by rating us on iTunes and tell us what you think via email, Facebook, Twitter or Instagram.